ISGroup ist ein unabhängiger Spezialist für IT Security und bietet Dienstleistungen und Produkte zur EDV-Sicherheit von erhöhtem qualitativem Niveau an. 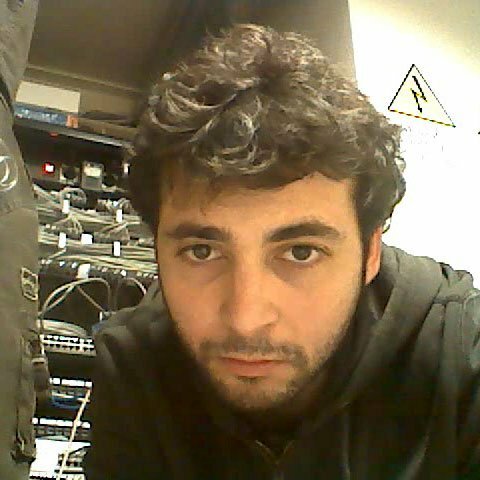 Francesco Ongaro is an Italian entrepreneur and security expert and Hacker, specialized in Network and Web Application Penetration Tests. 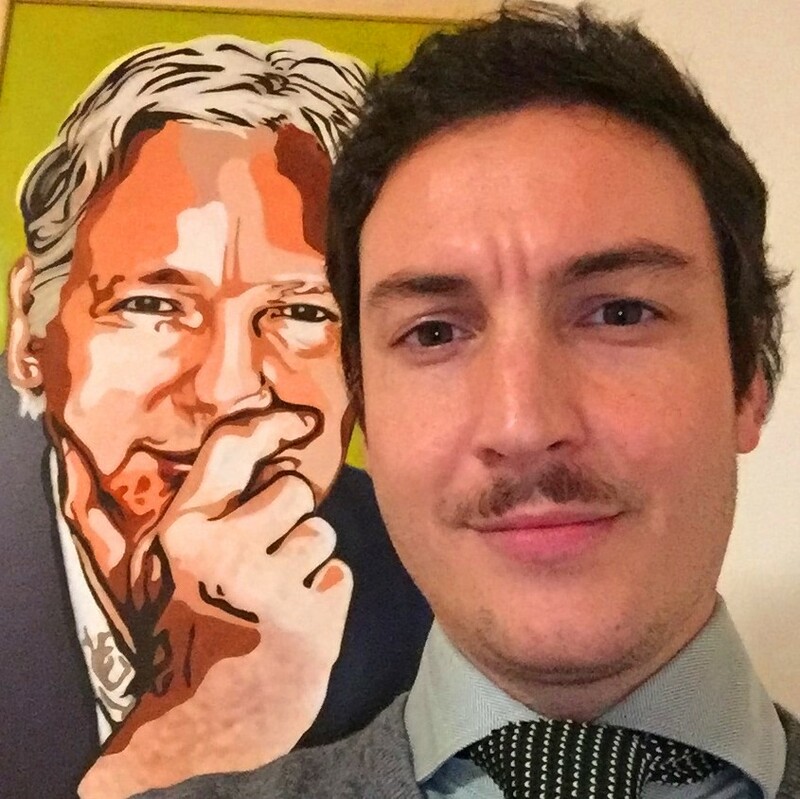 He performed several hundred of technical activities over the years for many of the most important and exposed costumers in the private, public infrastructure, finance, banking, insurance and media fields. Motivated entrepreneur, scurity researcher, consultant. Head of the development team at ISGroup SRL. Former co-founder of wiConnect SAS, wireless internet provider. 15 years of experience. 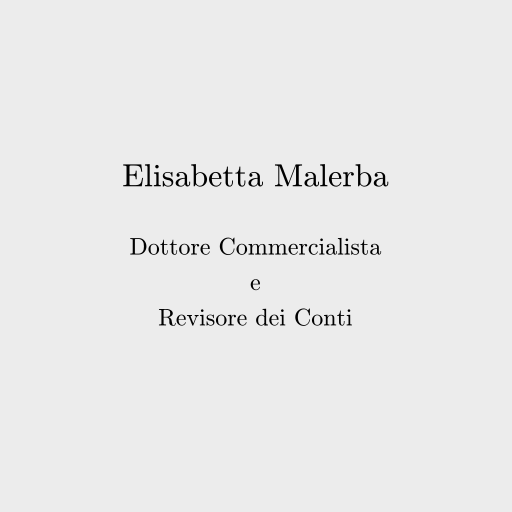 Elisabetta Malerba has more than 30 years of experience as Chartered Accountant and Auditor. She performs Financial Management, Tax Law and Company Acquisition for the group.